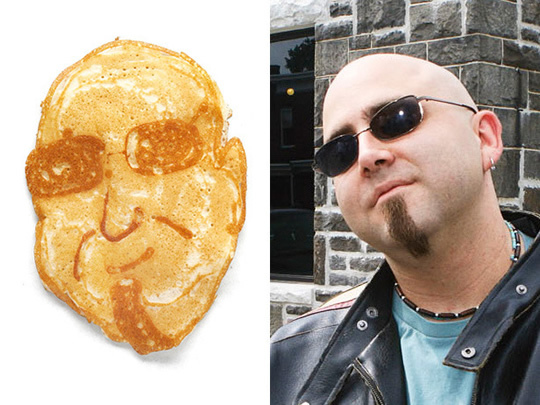 In one episode of Diners, Drive-ins, and Dives, host Guy Fieri was presented with a pancake -- in the shape of his own head! 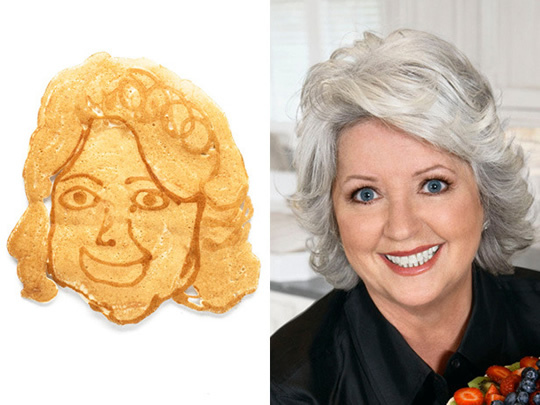 (Check here if you want to see -- the resemblance is spot-on). 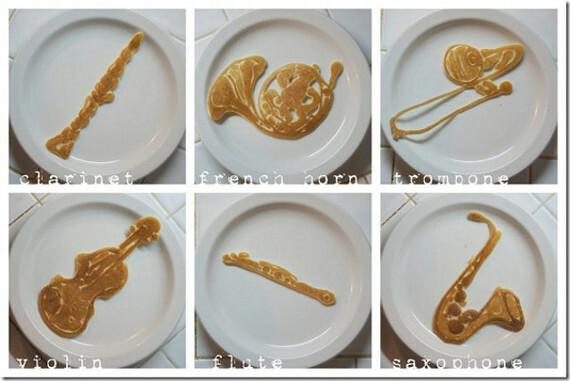 Chef Mustache Bill isn't the only pancake-maker-artist, though. I found this picture of Marine Invertebrate pancakes floating around on Pinterest! Well, that really got my curiosity going, so I went to Google. 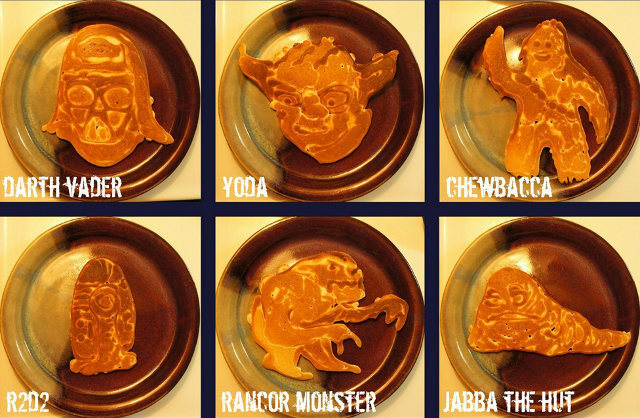 And boy, did I hit the pancake-art jackpot! I've snagged a few of my favorites below. 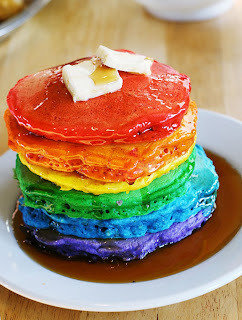 We will start with: why would someone think of marine invertebrates while making pancakes!?!? Ya know, I couldn't tell you. There's hundreds of pictures online, too! 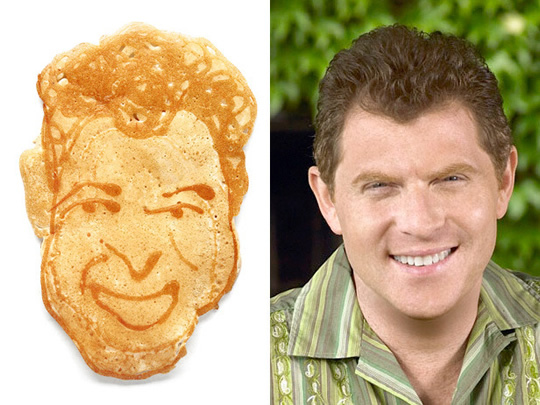 Just do a quick Google search for Pancake Art.